The Vermillion Walmart has cut back from its around-the-clock service and will no longer be open during the night. The store will now be open from 6 a.m. to 1 a.m. The Vermillion Walmart’s new hours has created concern for the community and students. Kaitlyn Danielson, a junior majoring in elementary education said the new change isn’t practical for a college town. Danielson said she asked a Walmart employee for an explanation for the change. Mikayla Lansink, a junior majoring in dental hygiene said the new change does not impact her shopping habits. “The change in hours doesn’t really bother me. I never really went to Walmart in the middle of the night,” Lansink said. 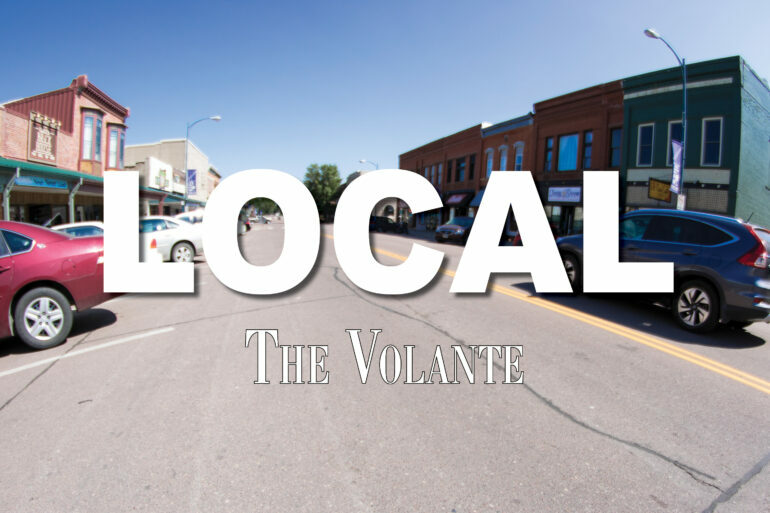 In an email interview with The Volante, Casey Staheli, the assistant manager of the Walmart store in Vermillion, said the schedule changed in order for the store to better serve its customers.